A Touch of the Arctic – Nunavut and Northwest Territories Community Stopovers – The Great Canadian Travel Co.
Canada’s Arctic communities offer visitors a glimpse into a different life; vistas of spectacular scenery, glimpses into the secret world of wildlife; a flake of timelessness and an experience that will last a lifetime. *Please inquire about travel to these destinations, programming, seasonality or combining two or more destinations. Not all communities have outfitters that offer local touring, others have very limited services available. Life revolves around hunting and fishing seasons and guides may not be available for tourism purposes at those times of the year. Prices are shown in CA$ per person, based on two people sharing a double room and one person in a single room. They are “starting from” prices, to be used as a base to build your program. Pricing may fluctuate depending on flight and accommodation availability. Travel to Canada’s vast and beautiful North with our independent Touch of the Arctic programs. 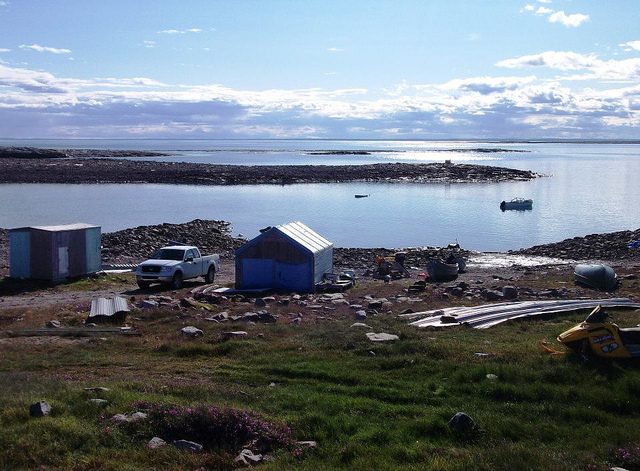 Travel in remote communities can be challenging to arrange, so we’ve done the leg work for you! 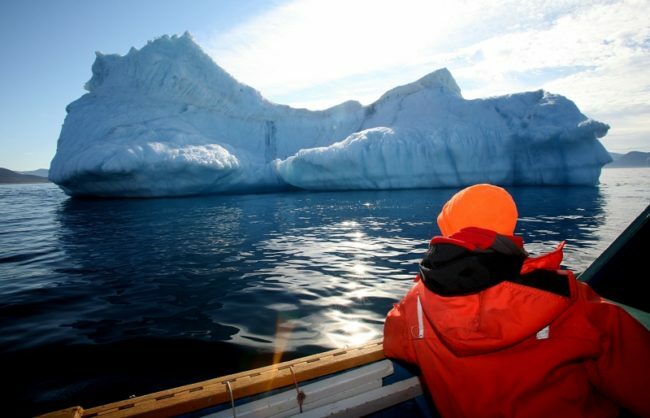 Benefit from our 37 year presence in the Arctic when you book through us. We can give you first-hand information based on experience, and connect you with the right guides and gear to ensure your Arctic vacation is everything you’d dreamed of. The hardest part? Choosing which Arctic communities to visit! Our new series offers visitors the opportunity to spend three nights in an Arctic community; enough time to explore the area, learn about the cultures of the region, meet local peoples, view wildlife, and enjoy the relaxing atmosphere of these remote and unique villages. Whatever your reason to travel north, be it for the culture of the Inuit, solitude, clear air, wildlife, spectacular scenery, dramatic hiking or simply curiosity about the austere yet beautiful Arctic, these programs will offer you the chance to explore your arctic dreams. These trips are designed to be flexible and take the shape that you want them to. Day tours are available on request (not included in the tour fee), and we can structure your activities to meet your interests and enthusiasms. Accommodation is in the comfortable and welcoming Inns North properties, each owned by the local co-operative. The communities are not used to many tourists, and are not set up to offer a myriad of local activities. They are simply home to a small and tightly-knit group who will be happy to talk to you of their lives, their land and their culture. Life in the north runs at its own pace, and operates on a very different wavelength to the south; which is, of course, a great part of the fascination of these villages. A tolerance of the northern lifestyle will add immeasurably to the enjoyment of your northern expedition! Cape Dorset is situated on Dorset Island, adjacent to Foxe Peninsula at the southwestern tip of Baffin Island. It is world-renowned for the quality of the artwork produced by its visual artists. 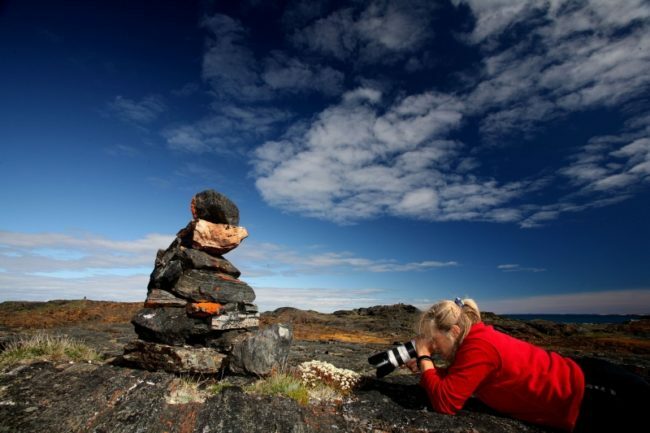 Blessed with breathtaking arctic landscapes and an amazing abundance of inspiring arctic wildlife, Dorset Island and nearby Mallikjuaq Territorial Park are great places to view, draw and photograph migratory caribou, seabirds, whales, seals and walruses. 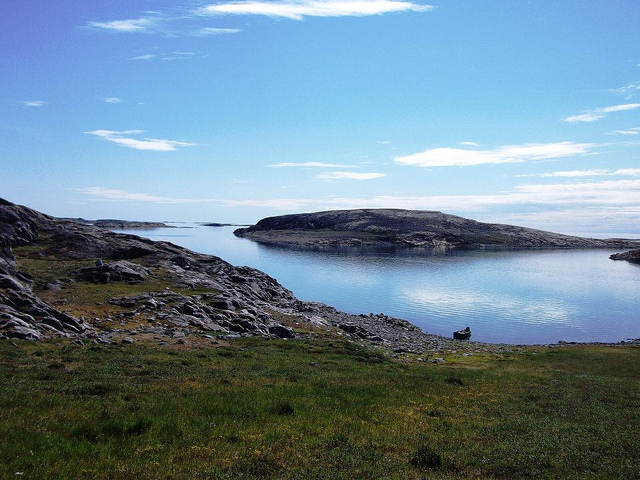 ‘Kinngait’ is a popular destination for naturalists and art lovers who come here each year to experience the Inuit culture, to enjoy the treasures of the place and chat with the local artists. Inuvik is truly the land of the Midnight Sun and Gateway to the Beaufort-Delta, we look forward to having you make Inuvik a part of your Arctic adventure. Located 2 degrees above the Arctic Circle on the scenic Mackenzie River and Delta, Inuvik offers you a wide range of services and experiences to make your visit, whether for business or pleasure, enjoyable and memorable. Inuvik (place of people) is the homeland of the Inuvialuit and Gwich’in peoples as well as the residence for a wide variety of other people and cultures. Iqaluit is the territorial capital of Nunavut, the largest and fastest-growing community in the territory. Formerly known as Frobisher Bay, the modern city of Iqaluit is rich with traditional Inuit culture. 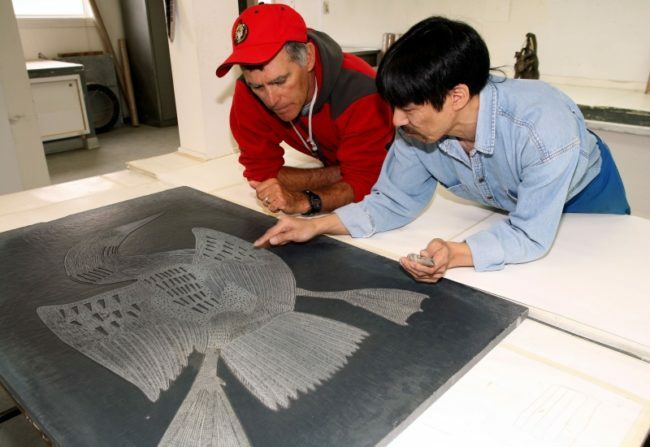 It is the home of many Inuit artists, filmmakers and musicians, plus there are arts and culture festivals staged in the spring and summer that bring artists here from across the territory. The friendly people of Iqaluit — the ‘Iqalumiut’ — love to go out on the land, sea and ice at all times of the year to enjoy a variety of outdoor activities. Iqaluit is located near beautiful parklands that feature a range of landscapes, mountains, rivers, waterfalls and ancient Thule sites to visit. Naujaat (Repulse Bay) lies on the Arctic Circle, and visitors to this traditional community will be delighted by the wide bay, the wildlife, the hikes and ancient settlements. In the summer there are boat tours to take you out to spend time on the Bay, and visit some traditional camping grounds that lie close to the community. In winter and spring, travel by snowmobile and kamatiq out to the floe edge. The Inuktitut name of this community ‘Naujaat’ means “seagull nesting place” due to a cliff area nearby where fledgling seagulls are born each June. Its people are the Aivilingmiut (‘people of the walrus place’), direct descendants of the ancient Thule people, known for their excellent dog teams and walrus hunting skills. It’s a great place for viewing polar bears and for whale watching excursions. 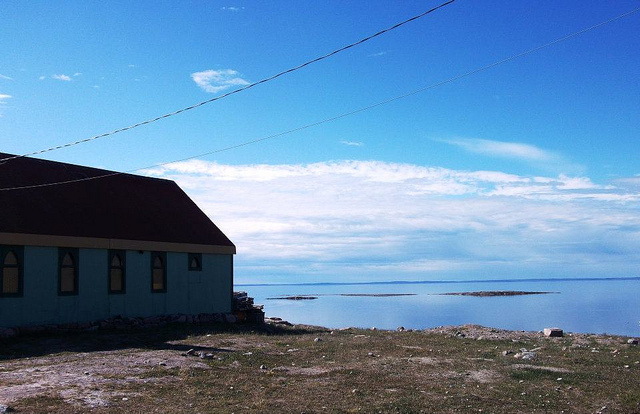 It is located close to beautiful Ukkusiksalik National Park, which is only a 15-minute plane ride away. Truly, a wonderful place! Pangnirtung, this iconic destination lying at the southern end of Auyuittuq National Park has been a favourite for tourists for many years. Famous for the quality of its woven tapestries and lithographic prints, is situated on a beautiful fiord in scenic mountainous terrain that is very popular with hikers, climbers and skiers. Our tour to the community will allow you the chance to enjoy the magnificent scenery, and learn some of the history of the unique people of this delightful fjord community. Qikiqtarjuaq lies at the northern end of Auyuittaq national park, and means “Big Island”. 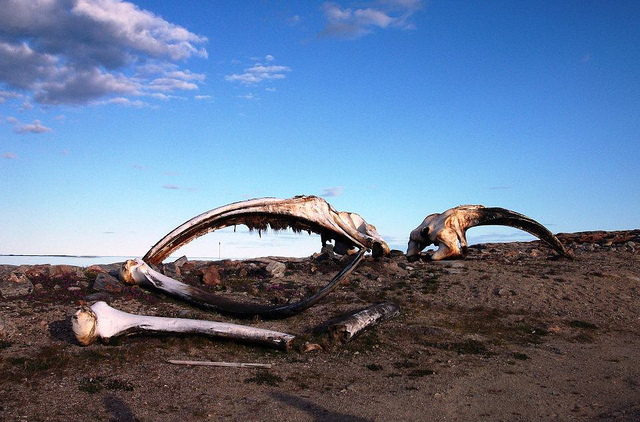 The area is rich in wildlife, various whales, walrus, polar bears, birdlife and narwhal, and offer some spectacular scenery. 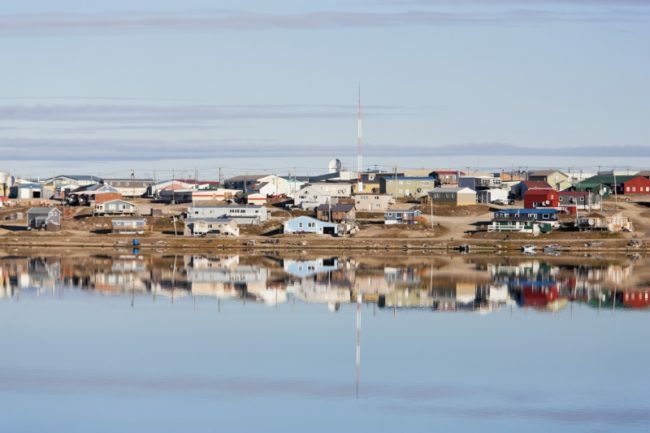 You can enjoy the walking trails, watch ice-bergs in the Davis Straight, rock climb or simply enjoy the community of 470 Inuit who call this village their home. 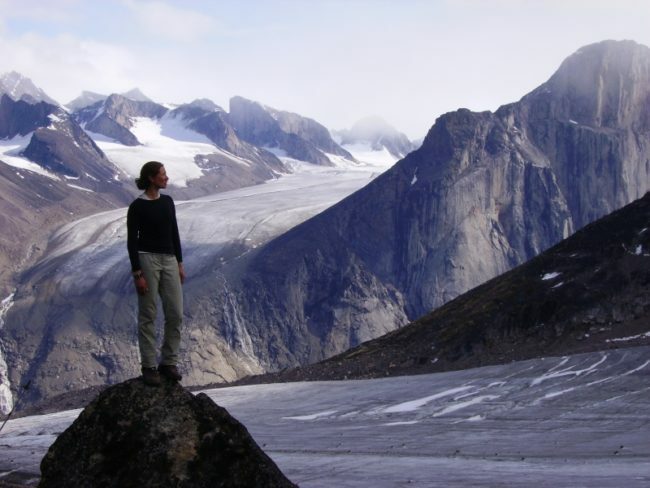 Qikiqtarjuaq is conveniently close to the northern boundary of the majestically mountainous Auyuittuq National Park. 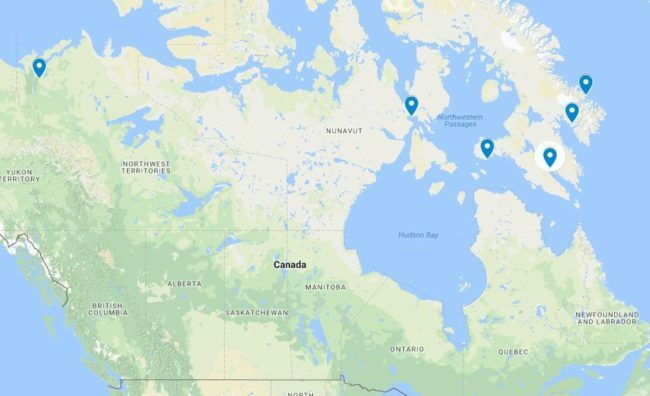 Visit Qikiqtarjuaq: Qikiqtarjuaq – The Iceberg Capital of Nunavut! Yellowknife is located in the Northwest Territories, and is a very popular destination for tourists wishing to view the Aurora Borealis (Northern Lights) for 220 days of the year! 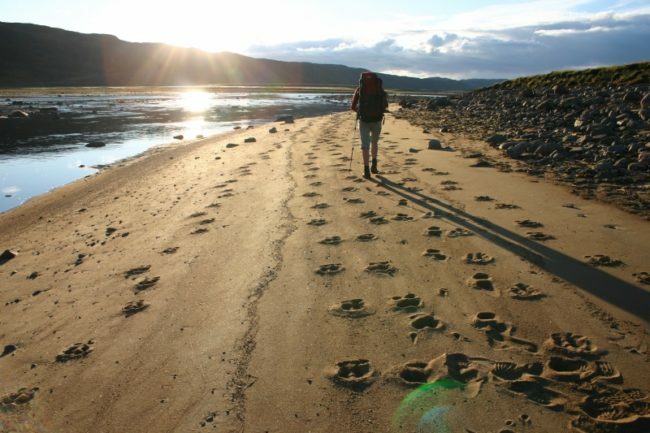 It’s also popular for it’s outdoor activities, hikes, camping, driving the Dempster Highway, and links to the Yukon Territory and even Alaska. Thousands of visitors come through each year, and from museum visits, to hiking to guided wildlife viewing, to fabulous northern lights there’s something for everyone! Airfare to Yellowknife is not included in the program as there are many flight options on Air Canada and Westjet. Prices are available from gateways other than those specified. We can design a program for you from any gateway city you wish. Please inquire. Interested in adding on additional touring? We suggest budgeting a minimum of CA$250/day per person for additional touring while in Nunavut. Some tours may be less than that, while others may be more, depending on the activity chosen and duration of the tour. Combinations of these community stays are available. Ask your Great Canadian Travel consultant to put together a customized program for you.